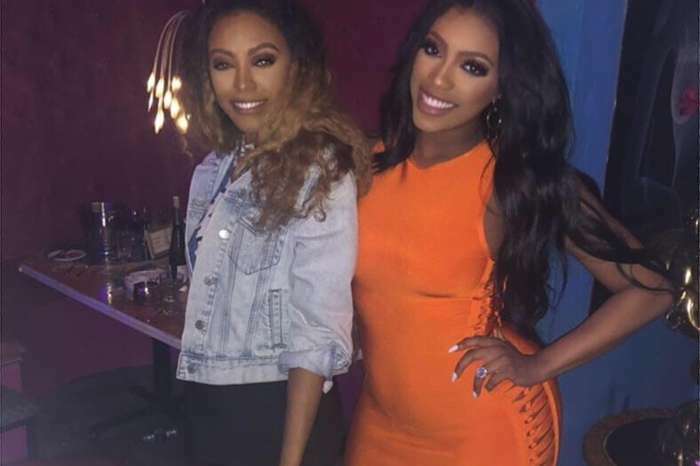 Everyone who knows Porsha Williams also understands the fact that the RHOA star wanted to have a baby more than anything in the world. During her pregnancy, she could not be happier, and she also had all of her fans just as excited. Towards the end of her pregnancy, her fans and followers became crazy with excitement, asking her all the time when she’s due. People were even joking that she has been pregnant for two years now and they were nagging her all day long regarding the subject. 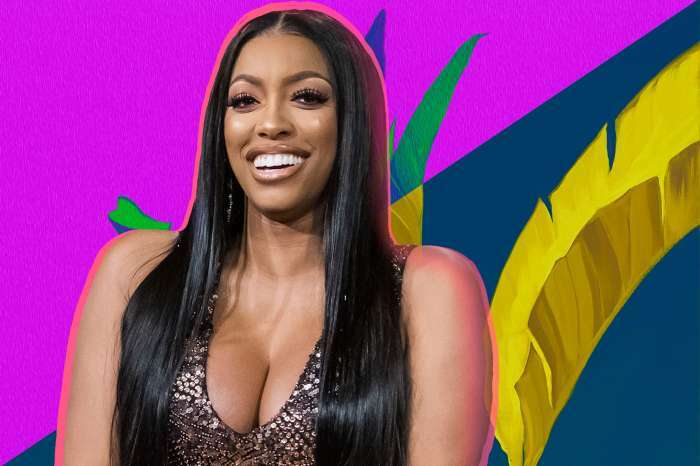 Eventually, on March 22, Porsha and Dennis McKinley welcomed their first child together, their lovely daughter named Pilar Jhena McKinley. It was recently reported that Porsha received a fancy Rolex watch from her future husband as a push present. 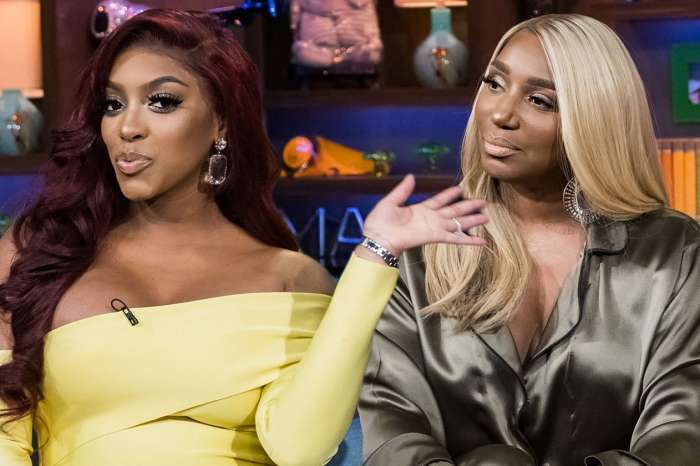 Porsha made sure to offer her gratitude to her family on social media for being supportive of her and told them that baby PJ could not wait to meet everyone. Porsha used to call her fans the Instagram aunts and uncles. They have been begging for pics with the baby girl, and now, less than an hour ago, she made her fans’ day. She shared a photo with baby PJ, and even if her face cannot be seen, her fans will definitely jump for joy. 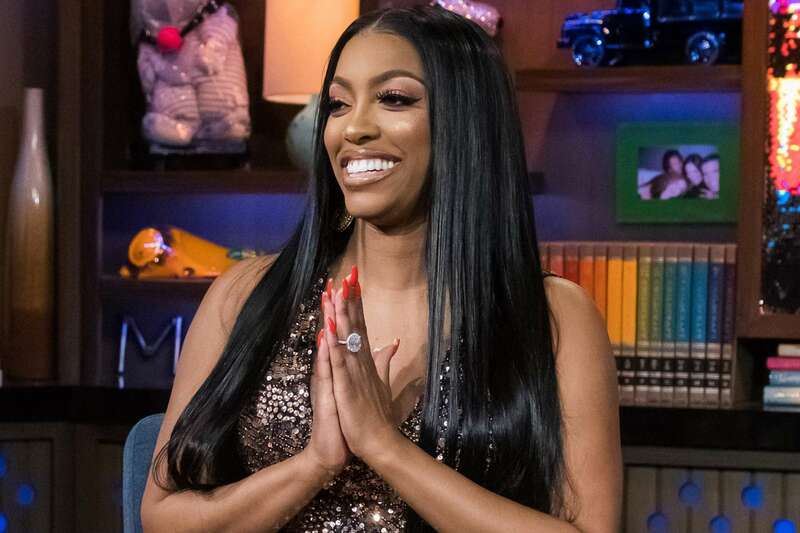 More photos will come, that’s for sure because Porsha likes to share important moments with her loved ones and she’ll be keeping everyone updated with everything that baby PJ does. Congratulations again, Porsha and Dennis for your beautiful and healthy baby girl!